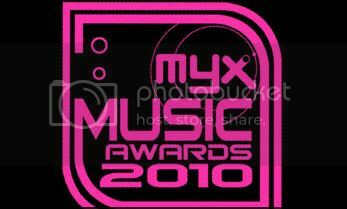 Who will make it to this year's honorees for the 2010 Myx Music Awards? The names of artists and bands who have made it to the magic list of nominees for the Myx Music Awards 2010 shall be announced on February 1, 2010 at 7:00pm in Eastwood Central Plaza where all Myx fans will be treated to live performances by past awardees. One of the much-awaited musical events every year, the MYX Music Awards honors individual and group music artists who have excelled and made a mark in the music industry and who have inspired people with their music. Some of the categories are Favorite International Music Video, Favorite Myx Bandarito Performance, Favorite Media Soundtrack, Favorite Myx Celebrity VJ, Favorite Remake, Favorite Collaboration, Favorite Indie Artist, Favorite New Artist, Favorite Mellow Video, Favorite Group, Favorite Artist, Favorite Song and Favorite Music Video among others. To rock the night with awesome performances are some of the past Myx Music awardees such as Chicosci, Hale, 6cyclemind, Sponge Cola, Kyla and Gloc-9 plus other surprise guests. Find out if your favourite music artist will be nominated in over 19 categories. For more details, tune in to Myx on SkyCable Channel 23 or log on to www.myxph.com. 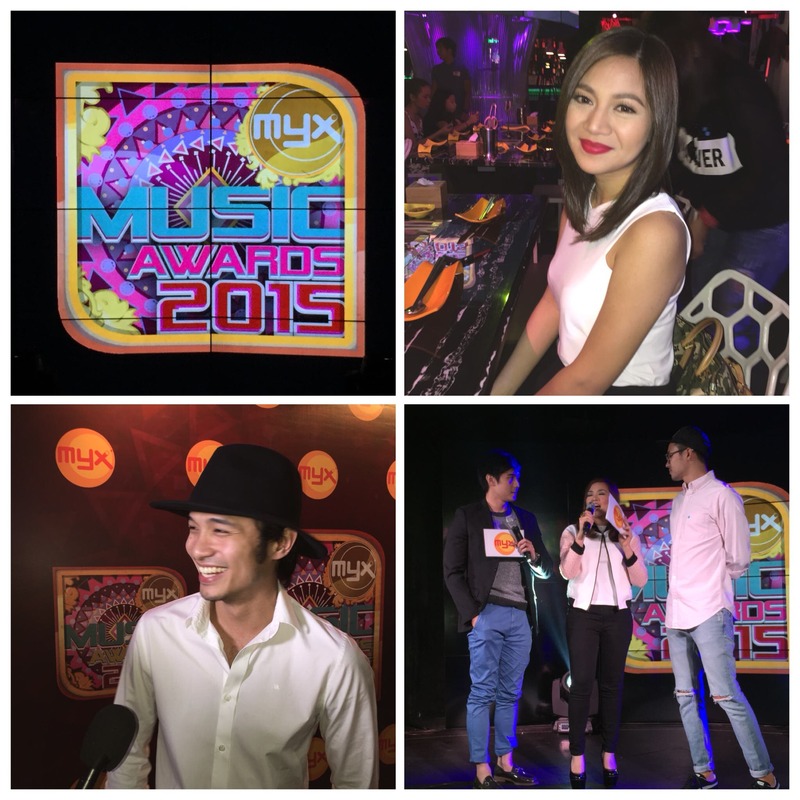 Myx is available on SkyCable Platinum, SkyCable Gold, SkyCable Silver and other quality cable operators nationwide.